Well ..... we kicked nuts! Suspicious nic with NO active accounts. 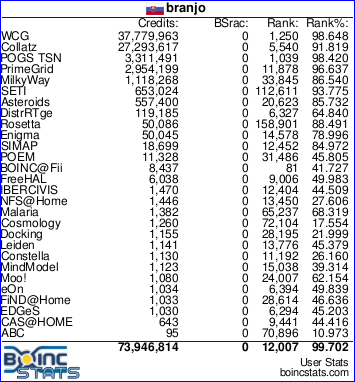 No record of Boinc activity under that same name. Your search - antonyrdex - did not match anything. I'm not clicking on the webpage link ,, don't need info on mobile apps. Scroll-i-downy to last post by goldcoin05 ... guest? ... mmm.